We merge traditional offset printing with evolving digital workflow techniques to provide flexibility and unique solutions for our clients. 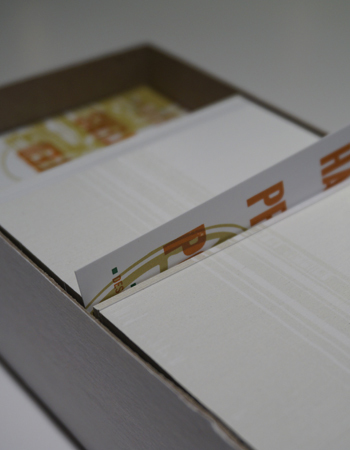 This combination saves time and money for most high-volume consumers of printed products. 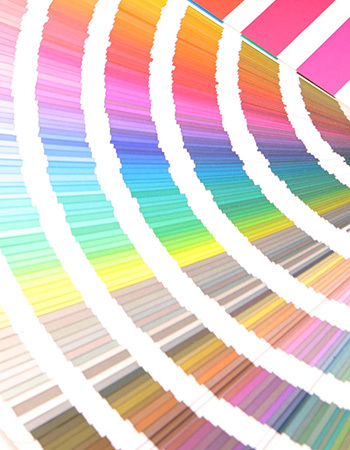 We can print in one or two color on various sizes and stocks of paper and envelopes. 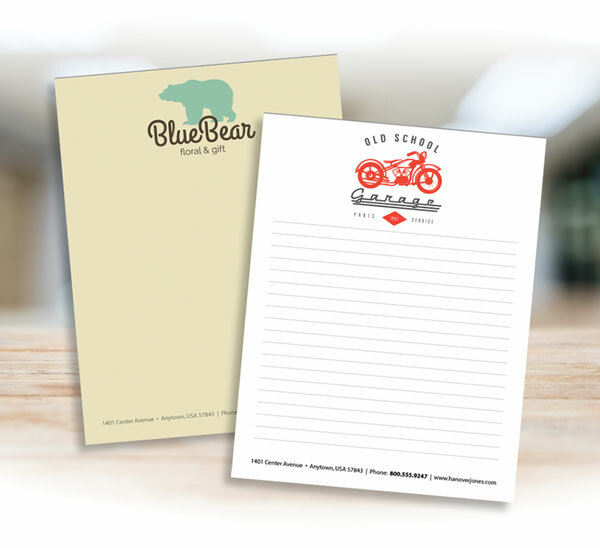 We can print purchase orders, invoices, estimate sheets, work orders, labels, carbonless multi-part forms, business cards, letterhead, newsletters, brochures, posters, and anything else you may need.